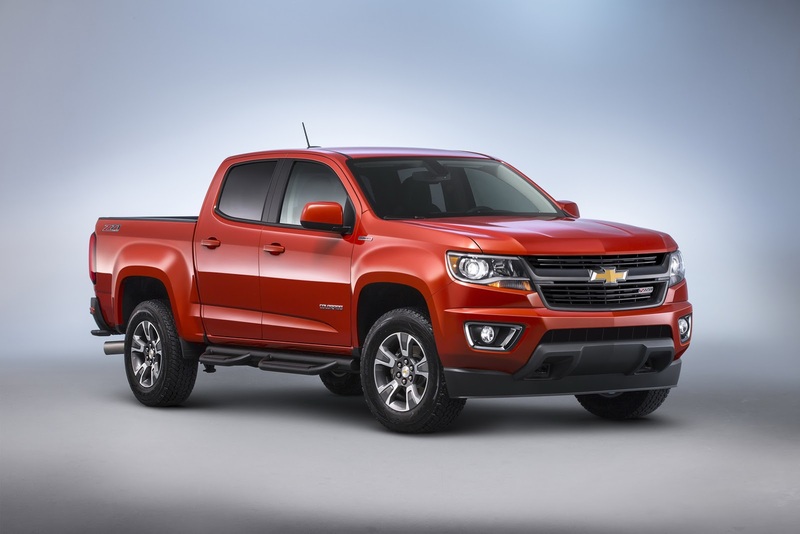 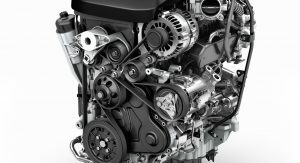 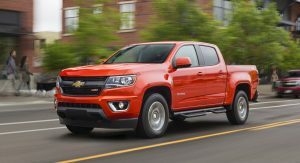 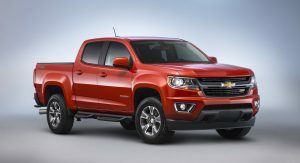 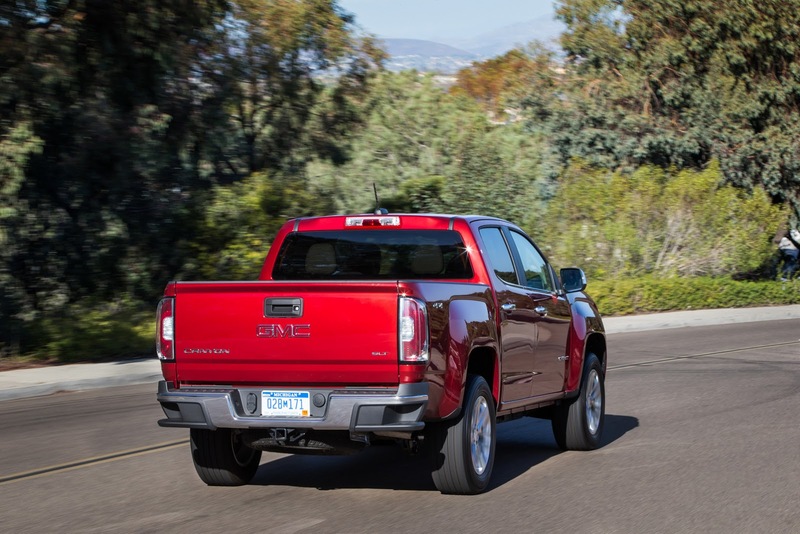 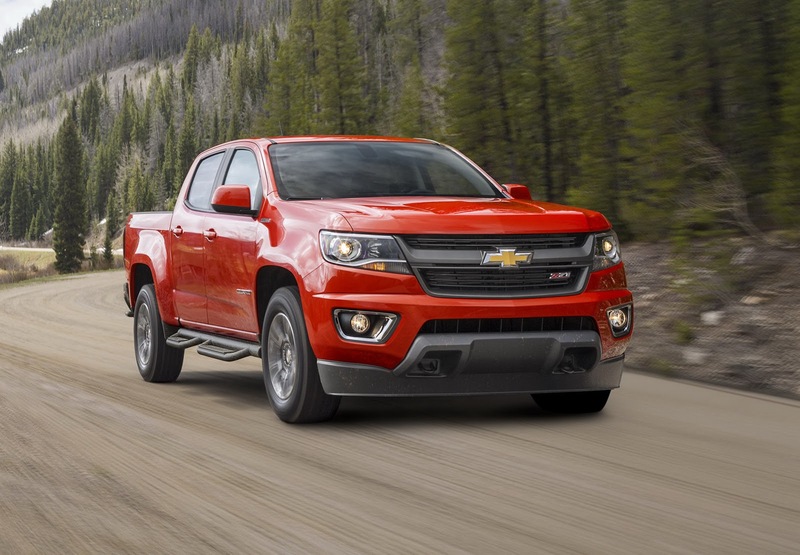 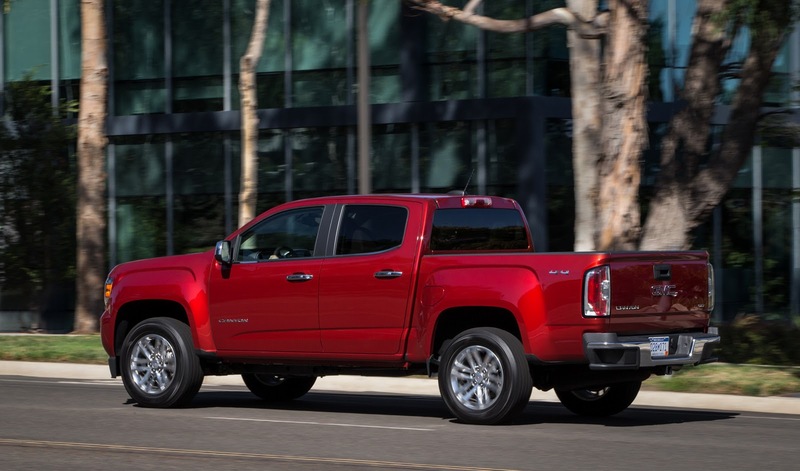 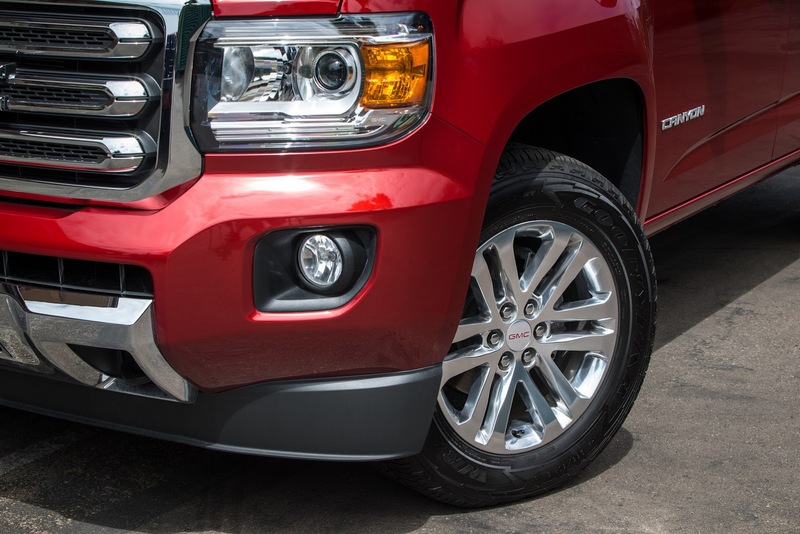 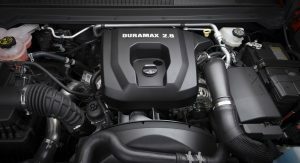 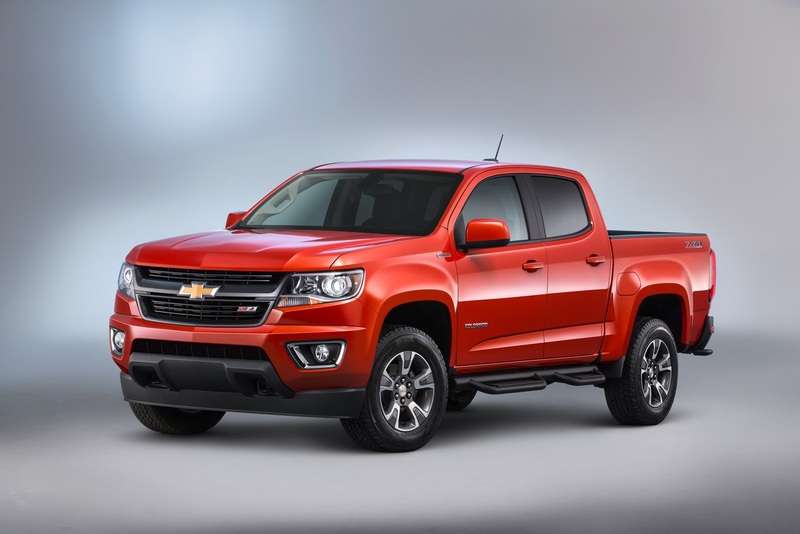 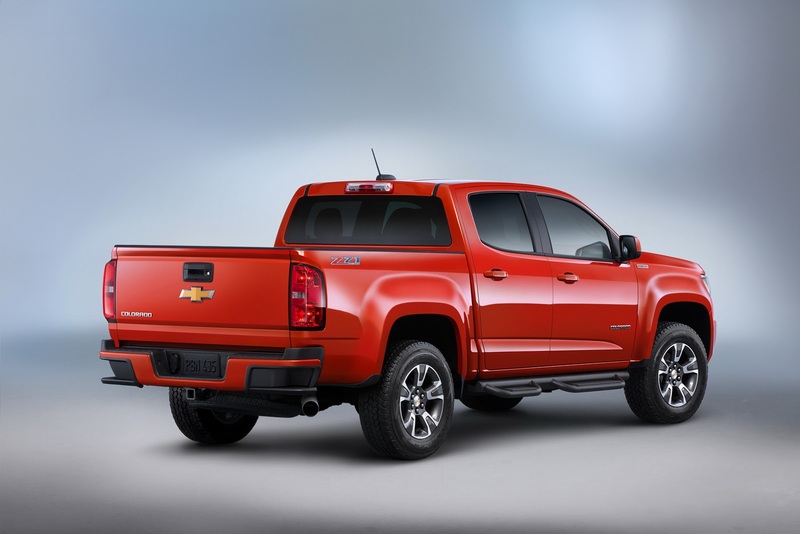 GM has dropped its all-new Duramax turbo-diesel engine into the 2016 Chevy Colorado and 2016 GMC Canyon, about a year after the new generation of the small truck went on sale in the States. 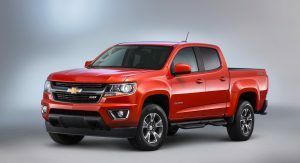 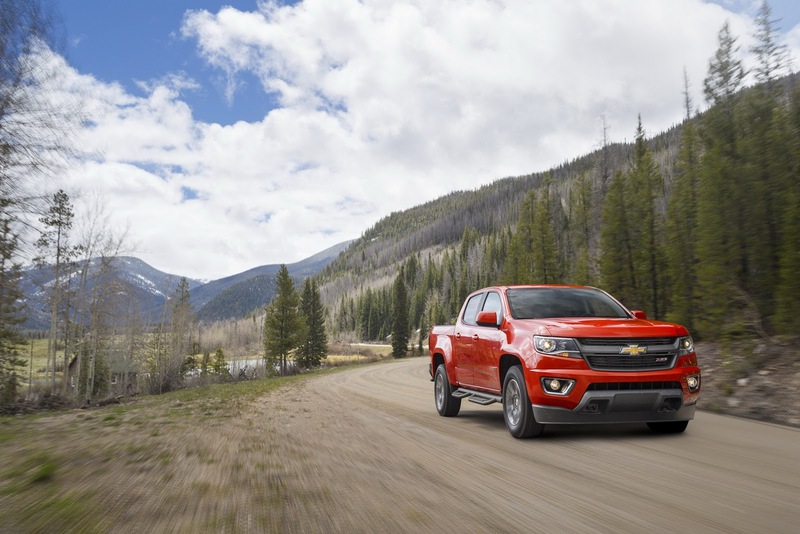 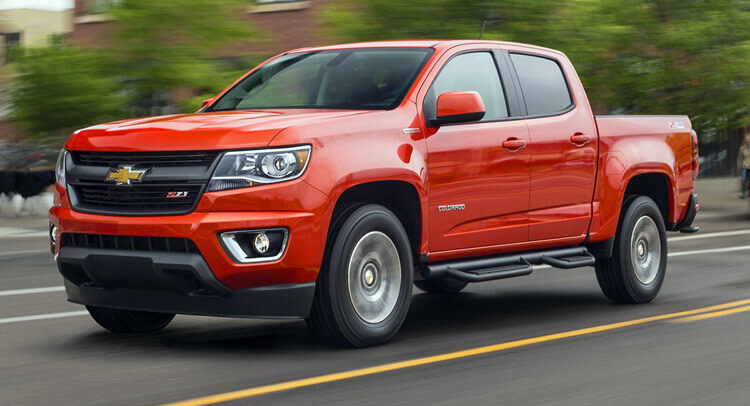 While available in other markets, this is the first time that GM offers diesel-powered versions of the new Colorado and its sister model, the Canyon, in North America. 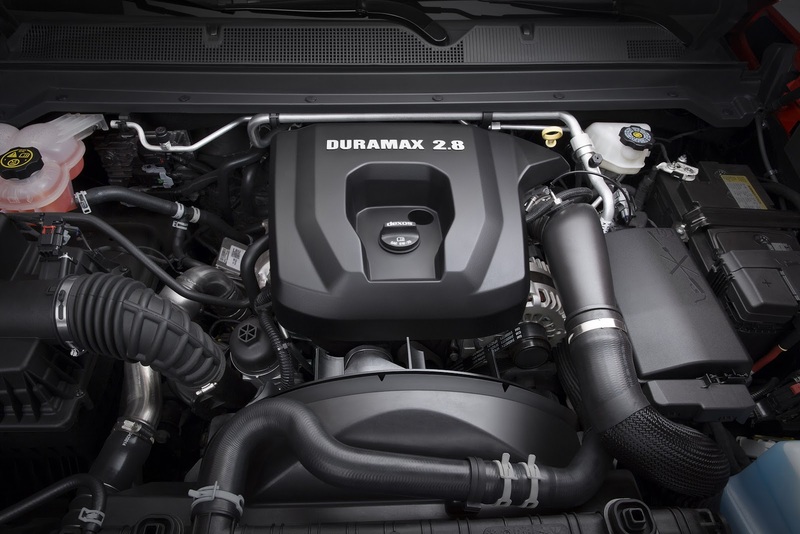 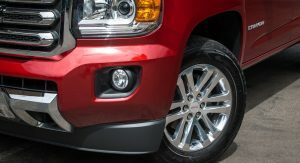 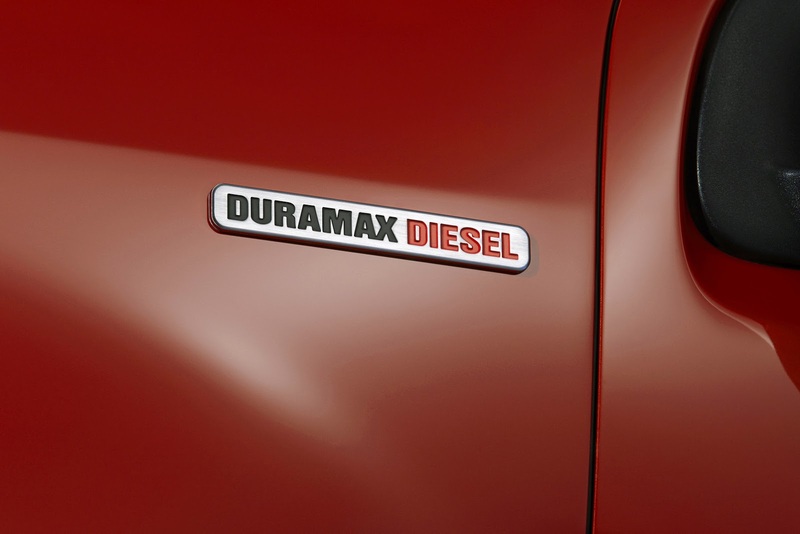 Dubbed as the “cleanest diesel truck engine ever produced by General Motors”, thanks in part to cooled exhaust gas recirculation (EGR) system that diverts some of the gasses back into the fresh intake air stream, both Duramax pickups are powered by a truck-specific, four-cylinder 2.8-liter unit featuring variable-geometry turbocharger paired to a standard six-speed auto. 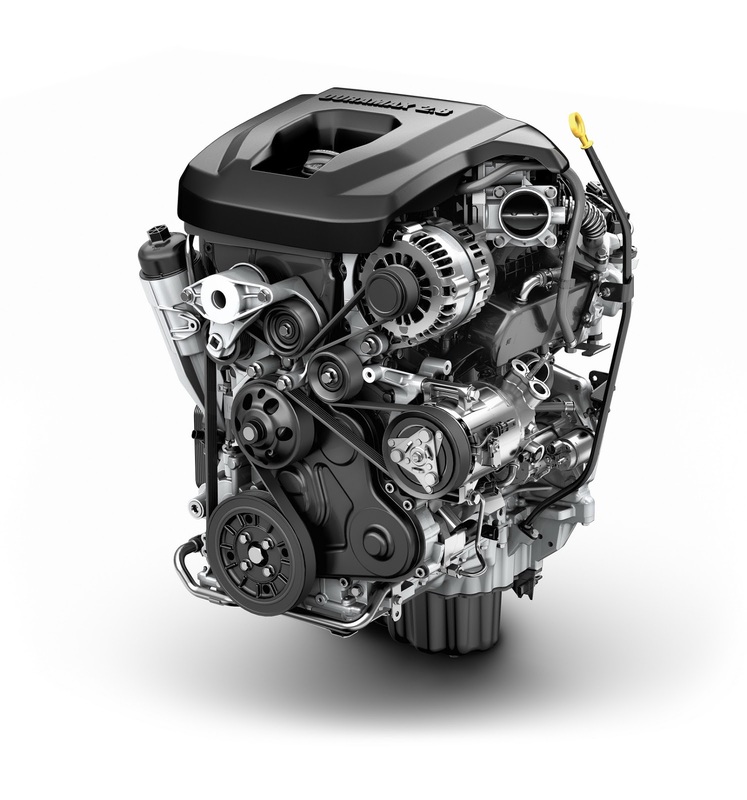 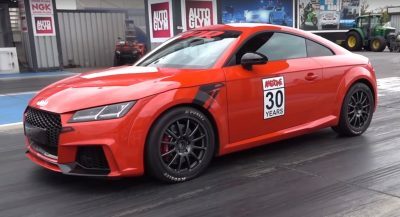 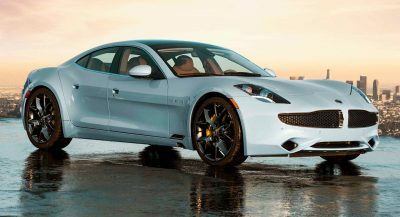 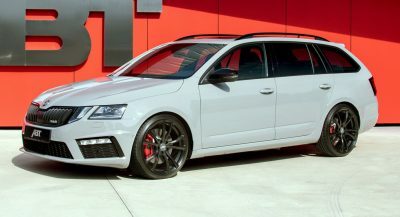 It produces 181hp (135kW) at 3,400 rpm and 369 lb-ft of peak torque (500 Nm) at 2,000 rpm. 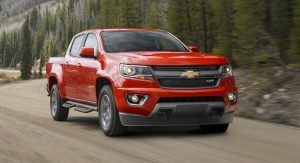 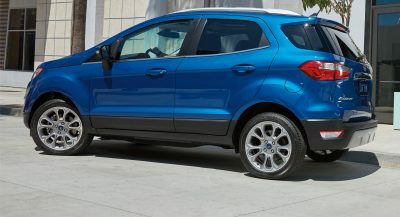 That compares to the already available in the 2016 Colorado and 2016 Canyon 2.5-liter inline-four gasoline unit’s 200hp at 6,300 rpm and 191 lb-ft at 4,400 rpm, and 3.6-liter V6 gasoline engine’s 305hp at 6,800 rpm and 269 lb-ft. 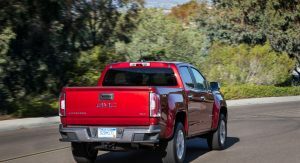 Both the Colorado and Canyon diesels’ maximum trailering capacity rises to 7,700 pounds (3,492 kg) on 2WD model or 7,600 pounds (3,447 kg) for 4WD, up from 7,000 (3,175 kg) of the 2WD/4WD 3.6L V6 model – all fitted with the Z82 trailering package that comes as standard on the Duramax model. 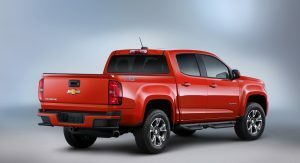 The latter also get an exclusive, integrated trailer brake controller as standard as well as a new electronically controlled two-speed transfer case in 4WD trim. 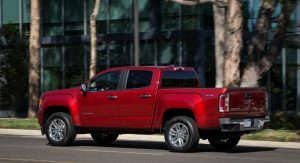 Gross Vehicle Weight Ratings are at 6,000 pounds (2,721 kg) for the 2WD editions and 6,200 pounds (2,812 kg) for the 4WD models. 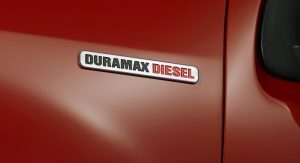 GM hasn’t released fuel economy estimates yet, but said that the B20 bio-diesel capable unit is “projected to top the already segment-leading efficiency of the gas models”, which range from 18mpg city for the 2WD 3.6L V6 to 27mpg highway for the 2WD automatic 2.5L I-4. 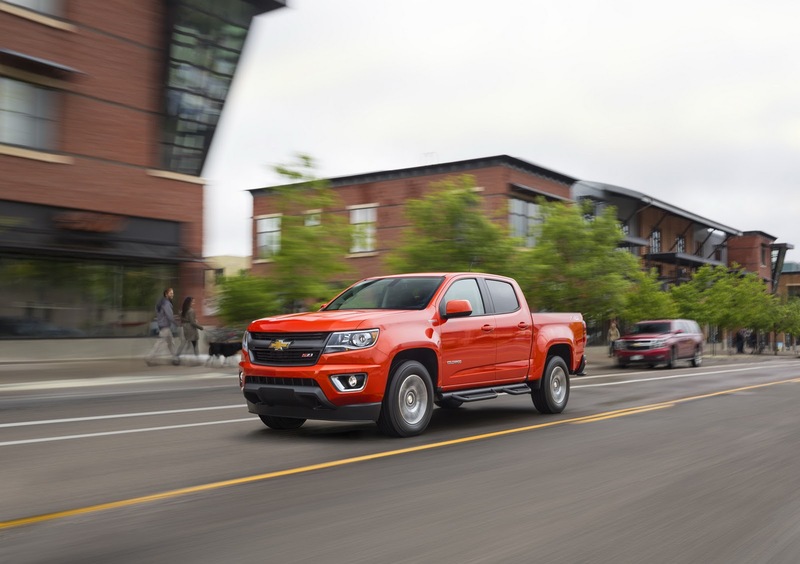 The new Colorado (in LT and Z71 trims) and Canyon (in SLE and SLT grades) Duramax Diesels will be offered exclusively in Crew Cab editions with 2WD or 4WD when they reach US dealers this fall, both priced $3,730 more than a comparably equipped 3.6L V6 model. 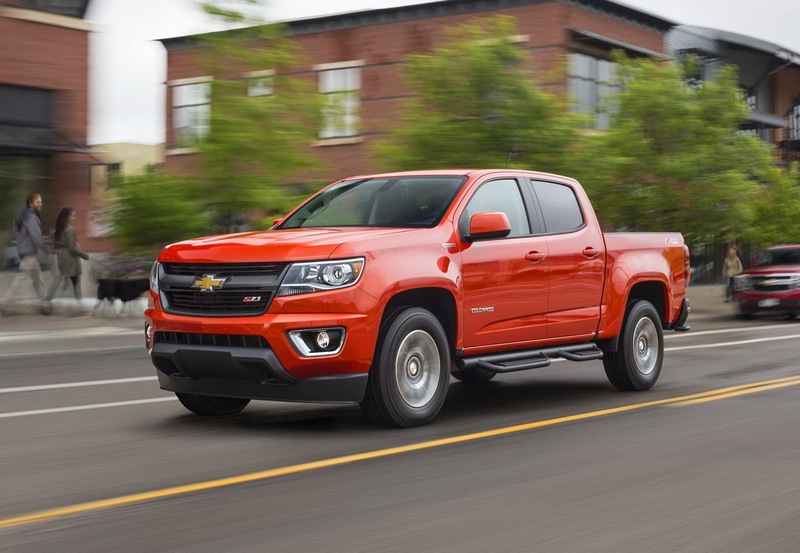 We don’t have prices for the 2016MY Colorado and Canyon, but if GM doesn’t hike MSRPs over the current 2015MYs, then the Chevy diesel should start from around $33,000 and the GMC diesel, from about $34,500, excluding delivery.